There are really no limits to flavor play in the breakfast space. We bring you inspiration. Salmon tacos. Avocado chicharrones. Adjarian Khachapuri - a flatbread from Georgia. A Roasted Pear, Spinach and Gorgonzola Omelette. And much much more. The breakfast daypart and the plant-forward trend are merging into one giant menu opportunity. With Bush Beans, we bring you three on-trend ways to menu beans at breakfast. 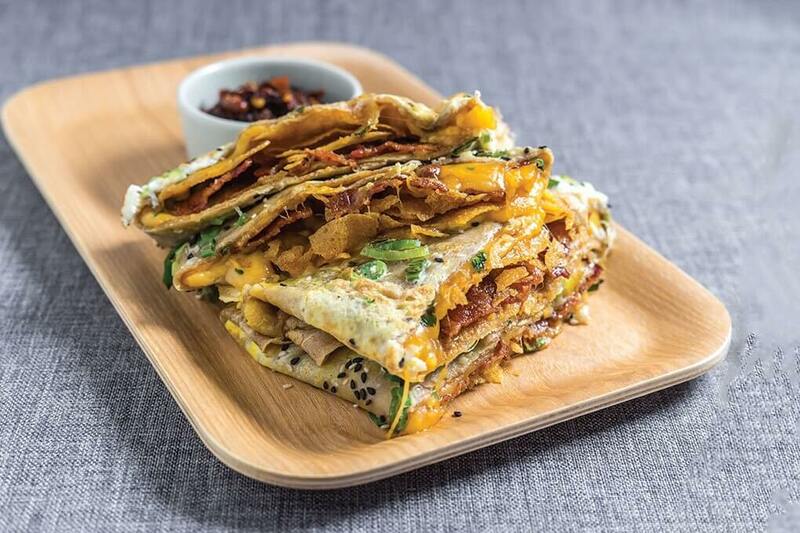 In the breakfast and brunch category, today’s dining consumer seems to be particularly receptive to global flavors, along with an openness to an almost-cheeky approach to both flavors and forms. 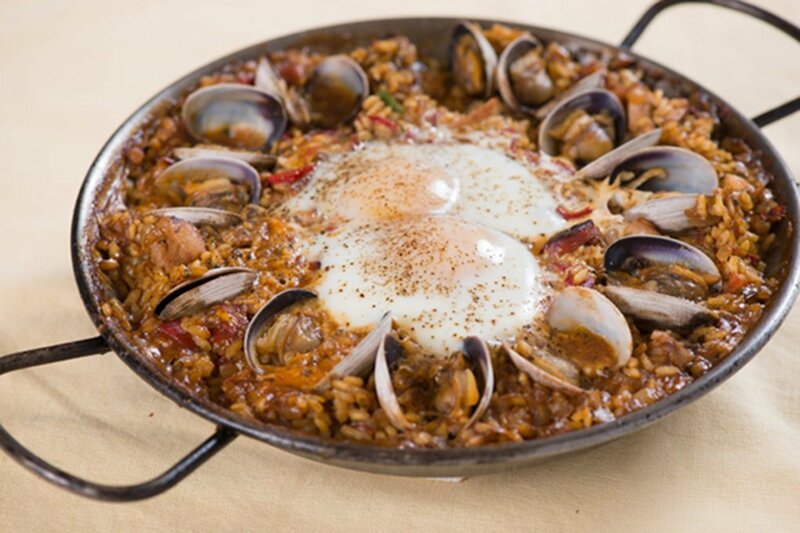 This paella with shirred eggs is an example of how dinner dishes are showing up at breakfast and egg dishes are growing dramatically on dinner menus. This Mediterranean-inspired egg strata, with Swiss chard, olives, thyme and fresh mozzarella is ideal for vegetarians looking for a protein-rich meal, or any guest who wants a healthy meal with great flavor. The world of grains has opened up in the last few years, ushering in a new era of discovery. Bolstered by intriguing, historical narratives and significant health positives, chefs are menuing ancient grains like quinoa, freekeh, farro and barley in whole-grain salads, as both sides and entrées. 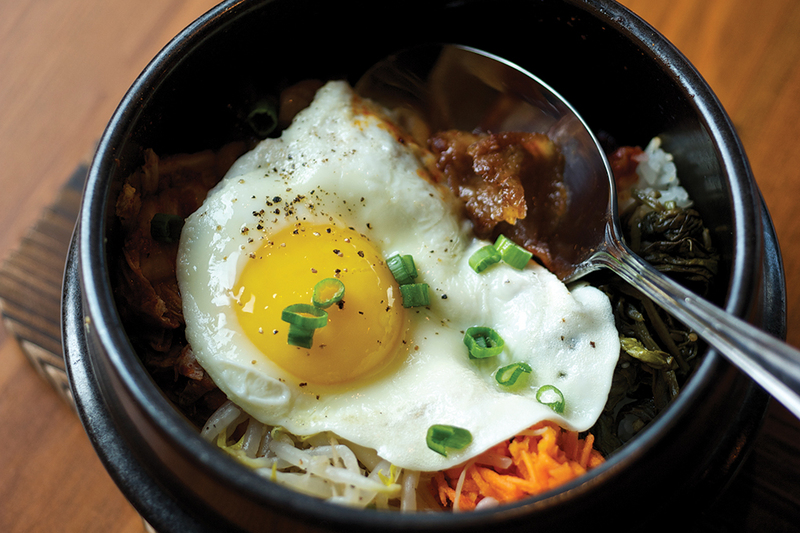 Bowls have become the modern version of a salad: heartier, driven by global flavor exploration, and perceived as both delicious and wholesome.